Abu Dhabi-based Adnatco has announced taking delivery of its fifteenth new build vessel M.T. Liwa-V on September 30, Wam has reported. 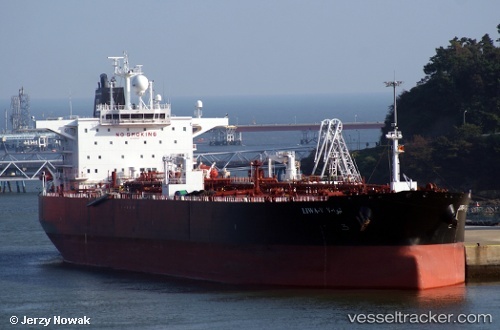 The company, which along with NGSCO comprises the shipping arm of the ADNOC Group of Companies, said the 105,000-tonne deadweight Oil Tanker, delivered at HHI shipyard in South Korea, is expected to load her first cargo from the Far East. With the new addition, ADNATCO and NGSCO will have a total fleet of 30 ships including eight LNG carriers and 22 ships varying between bulk carriers, crude and products tankers and container vessels.